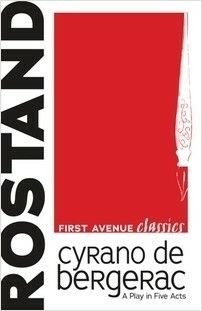 First Avenue Editions is a paperback and eBook imprint, spanning all ages and grade levels. 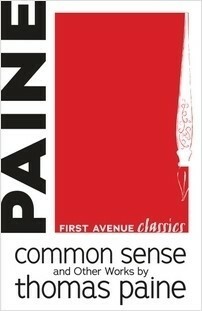 Its First Avenue Classics™ eBook series places well-loved classic texts into fresh, attractive layouts, making it easy for readers to engage with masterpieces of literature on digital devices. 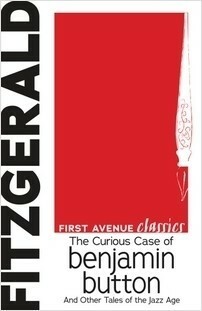 Download the First Avenue Classics eBooks flyer. 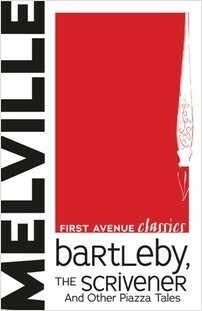 Click here to see all First Avenue Edition titles.